An Iranian journalist has been sentenced to 10 years in prison for “insulting” an imam from the ninth century on Twitter, his lawyer told local media on Monday. Mir Mohammad-Hossein Mir-Esmaili, a journalist for the Jahan-e Sanat daily, was arrested while trying to leave the country in April 2017. It followed a Twitter post in which he said Imam Reza, one of the 12 revered figures in Iran’s dominant strand of Shiite Islam, was “one of us,” implying that he would have allowed young people to enjoy themselves. 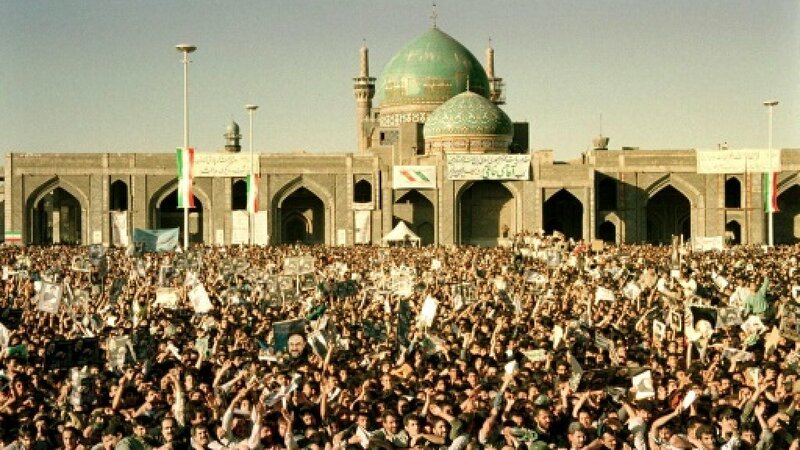 He made the statement as a criticism of Friday prayer leader Ayatollah Ahmad Alamolhoda, who has banned concerts in the holy city of Mashhad which is home to the Imam Reza shrine. “Alamolhoda says that dancing and music is an insult to Imam Reza! Come on, don’t lie, Imam Reza is one of us,” wrote Mir-Esmaili in a tweet which is no longer available but was reprinted by numerous media. Mir-Esmaili was found guilty of insulting Islam and government officials, spreading falsehoods and publishing immoral content, his lawyer Hossein Ahmadiniyaz told ISNA on Monday. “There are many faults to this verdict as my client criticised officials in the form of satire but unfortunately they have considered this as an insult,” said Ahmadiniyaz. He planned to appeal after being informed of the sentence on Sunday, the lawyer added.